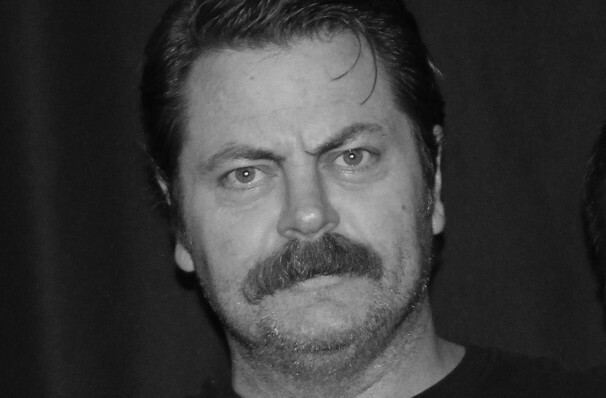 Nick Offerman is taking his fantastic moustache on the road again. He'll be taking readers and fans behind the scenes of his life both on screen and off, as well as Offerman Workshop, his famous woodshop nestled in the heart of Hollywood, where the Parks and Recreation star deals in creating handcrafted items, ranging from delicate ukeleles to enormous canoes! Don't miss on the extensive All Rise tour in 2019, where he'll be musing on misadventures in sawdust, fashion tips for woodworking, sharing mirth and dealing in absolute tomfoolery. 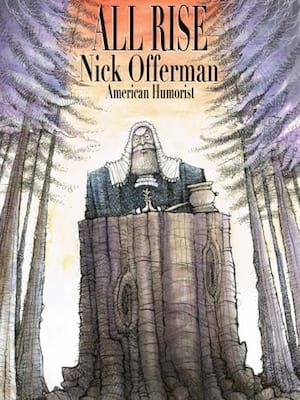 Nick Offerman is a man of many talents - an actor, a comedian and a passionate woodworker. Best known for his role as Ron Swanson in Parks and Recreation, Offerman become involved in Chicago's improv comedy scene early on in his career and hasn't lost touch with his 'live on stage' talents or persona. About St Louis Theatre: We are an independent show guide not a venue or show. We sell primary, discount and resale tickets and prices may be above or below face value. Sound good to you? 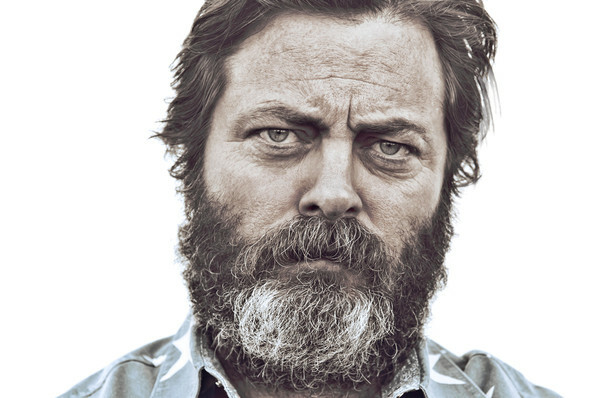 Share this page on social media and let your friends know about Nick Offerman at Stifel Theatre. Please note: The term Stifel Theatre and/or Nick Offerman as well as all associated graphics, logos, and/or other trademarks, tradenames or copyrights are the property of the Stifel Theatre and/or Nick Offerman and are used herein for factual descriptive purposes only. We are in no way associated with or authorized by the Stifel Theatre and/or Nick Offerman and neither that entity nor any of its affiliates have licensed or endorsed us to sell tickets, goods and or services in conjunction with their events. St Louis Theatre is part of the Theatreland Ltd Collection. Established in 2003, Theatreland offers the largest individual collection of websites providing complete, impartial guides to all the theatrical, musical and performance arts events and venues in the world's greatest theatre cities, from New York's Broadway to London's West End and from the showrooms of Las Vegas to Shakespeare's Globe Theatre.